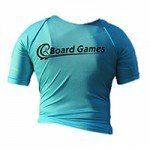 Here’s a run down of the Surf & SUP Equipment you’ll use when Surfing or Stand Up Paddle Boarding with Board Games Surfing. Super floaty and impressively stable paddle boards. With a grippy foam deck and a slick bottom. 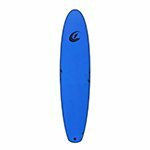 This stand up paddle board is perfect for beginners and great fun for intermediate SUP paddlers too. 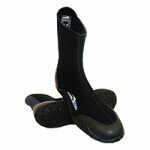 Not only will these keep your feet toasty warm but they’ll also protect your feet when walking on pebbles etc. 3mm neoprene, an optional extra that will keep your hands toasty warm on a chilly day. We carry a selection of sizes including children’s. 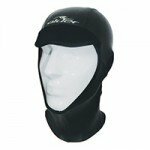 3mm neoprene wet suit hood, another optional extra to keep out wind and cold water. 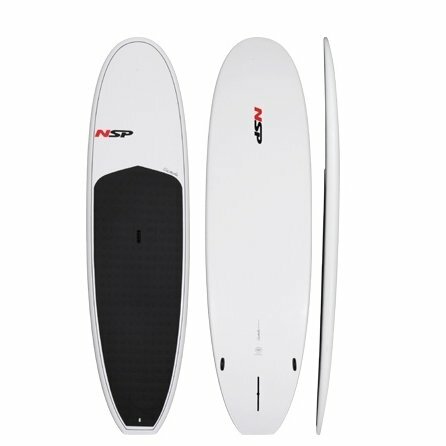 Ideal if you’re not keen on the bigger surfboards or just want to mix it up a bit. Pop one of these over your wetsuit. Not only are they cool, it makes it easier to identify you in the sea – especially on a busy day! Fantastic fun for children, adults, beginners and intermediates alike. Foam deck with a slick bottom, stable and super floaty to catch the smallest of waves. It’s surprising how long you’ll need your paddle to be to make you comfy while paddling. We have adjustable paddles, so we can adjust as we go. It’s surprising how warm you can be with one of these wetsuits on. 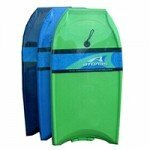 We supply full length winter wets all year round. So even in winter or on chillier days it will keep the heat in and the cold out.